Scream Torque, the speedometer that will make your scream go. One of the most fun voice control game of the year! Have passion for cars and racing?! Try this upbeat, exciting & amusing car upgrade journey. 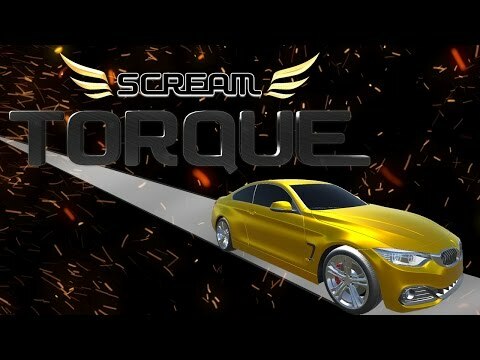 Discover a whole new world of racing car gameplay using your voice with Scream Torque. You will need Unity 5.x to edit the game and get the iOS or Android Build out of it =). You will find a full documentation on how to setup and reskin the game within the product files.